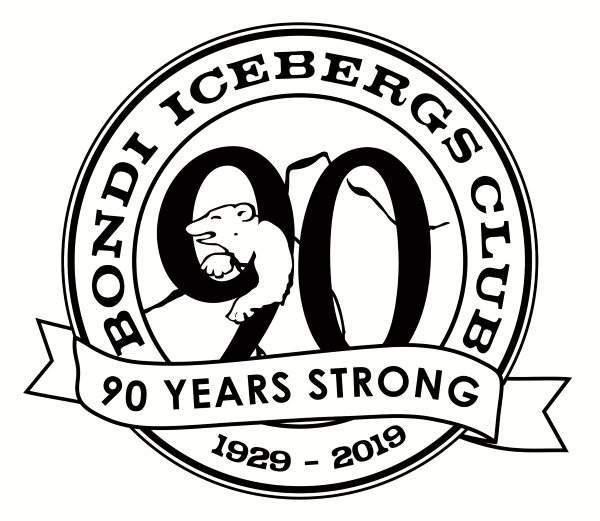 BONDI ICEBERGS GYM NOW OPEN! This form is for Icecubes enquiries only. For all other enquiries, please head to the ‘Contact Us’ page. 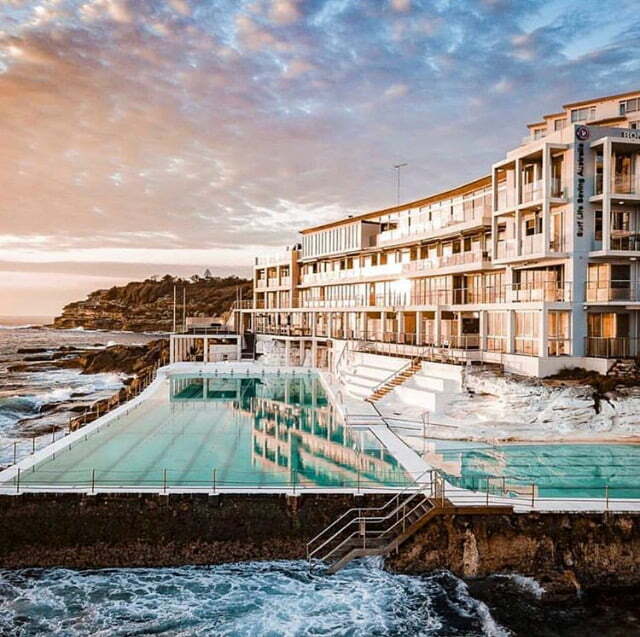 The famous Bondi Baths have been a historical landmark of Bondi Beach for over 100 years. Featuring both a larger lap pool and smaller kid’s pool, qualified lifeguards are on patrol during opening hours all year round. *On Thursday if tides and weather permit staff will endeavour to have pool opened post cleaning. Please check with pool staff for confirmation. Please note that there are no dogs allowed on pool level. The CRABBE HOLE CAFE is open daily from 7am. 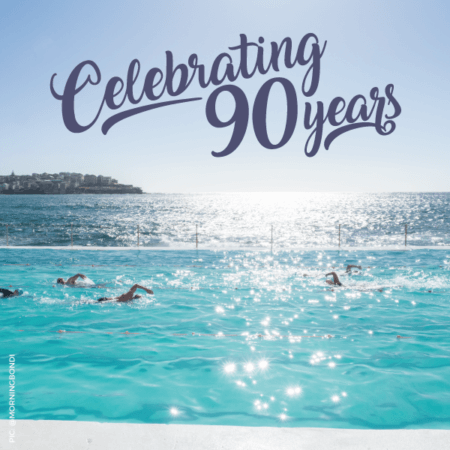 Now that we have secured the pool license until 2042, we are eager to commence renovations on the pool level. 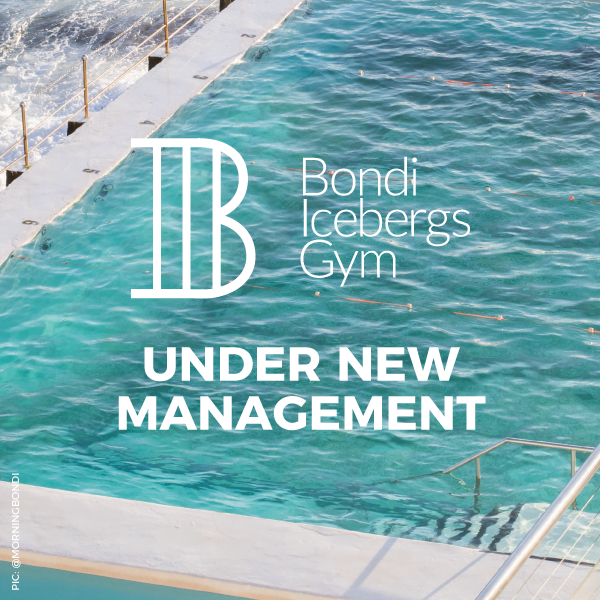 We apologise for any inconvenience that this process may cause, however we hope you are as excited as we are to move a step closer to accessing a state-of-the-art pool facility that is modern and welcoming for all members and guests. The renovations will be conducted in two stages to minimise disruption during peak periods. Stage 1 will include bathroom/ change room (male and female) renovations, commencing early October for approximately two months. We will also expand and improve our disabled and parent facilities and improve locker access. DUE TO UNFORESEEN CIRCUMSTANCES, planned works will now recommence in Autumn 2019. We thank you for your patience and look forward to providing you with improved facilities. Stage 2 & 3 requires DA approval as it entails a remodelling of the reception desk to provide better access and oversight of pool patrons, in addition to redevelopment of the sauna, cafe, gym, massage and office areas. This stage will commence in low season of 2019. The pool will remain open, as normal, throughout this process. We appreciate your patience and will keep you updated on the activity. CLICK HERE for the latest update on the pool deck renovations. Please note that the men’s bathrooms at Pool level will be TEMPORARILY used for FEMALE patrons only. GENTS – please use the portable facilities provided while the renovations are taking place. We’re working on improved facilities for all Members & guests – thank you for your understanding.